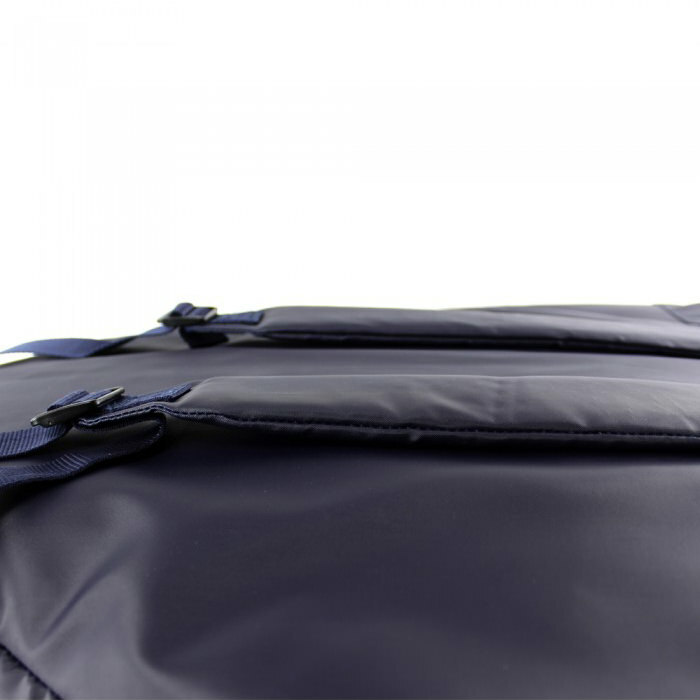 Monofin Bag designed and built for the safe transport of your precious monofin(s). 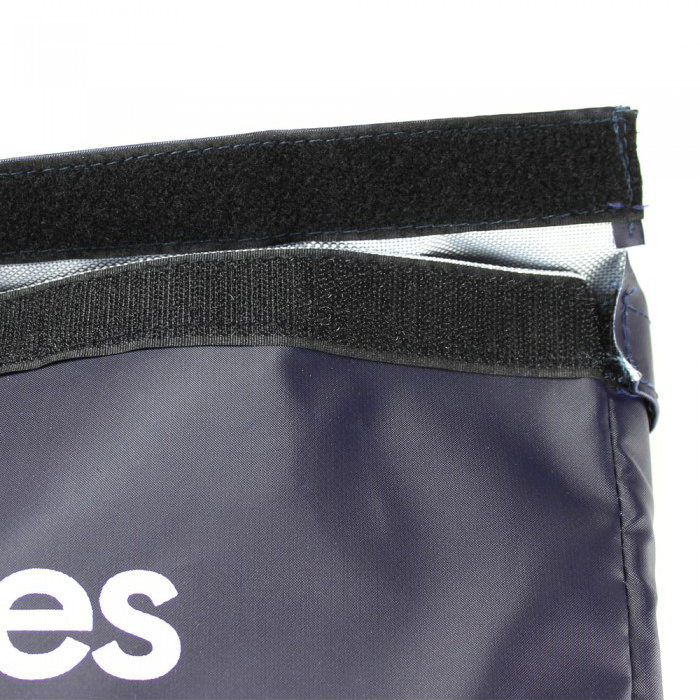 Expertly hand stitched by Italian tailor. 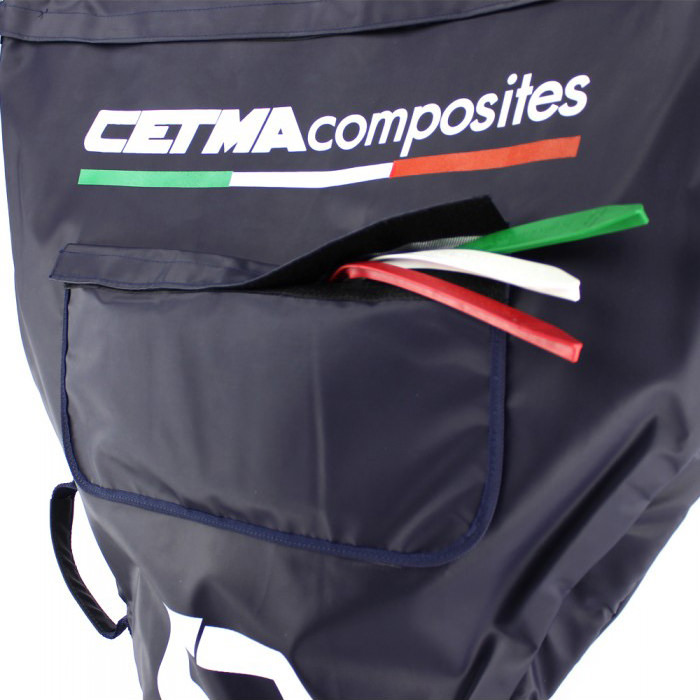 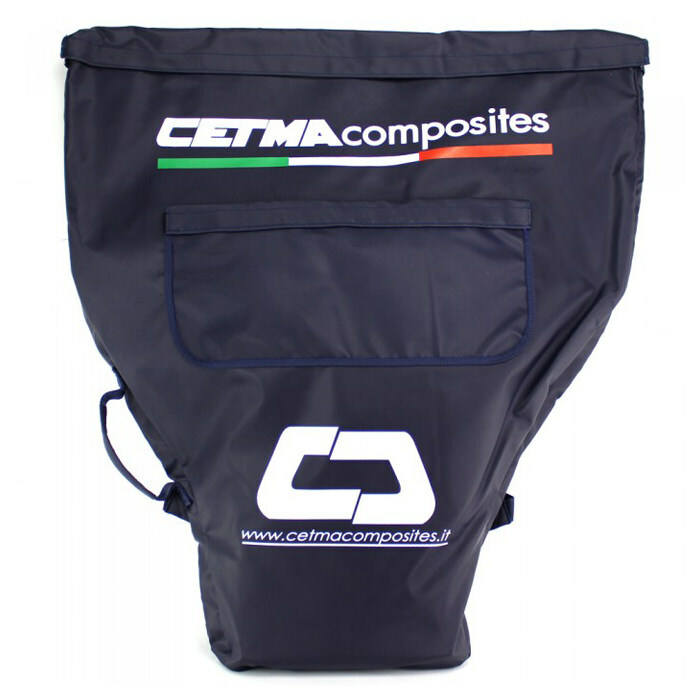 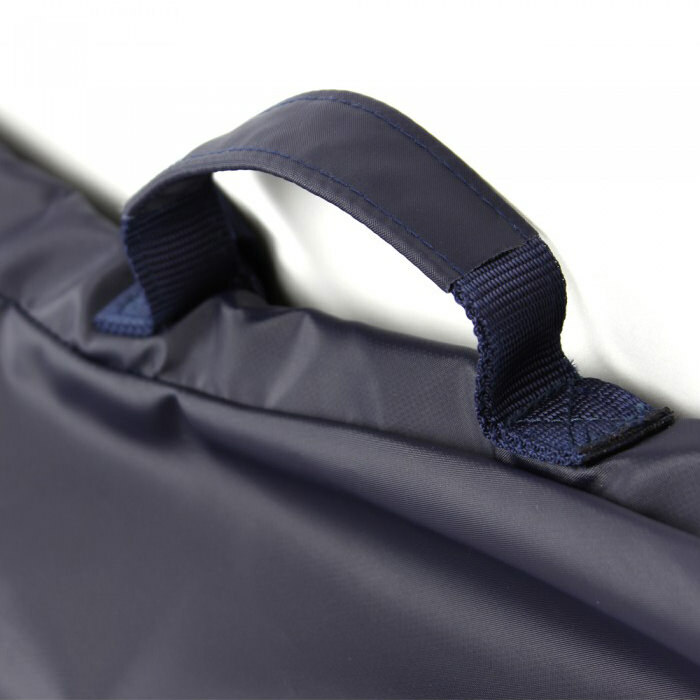 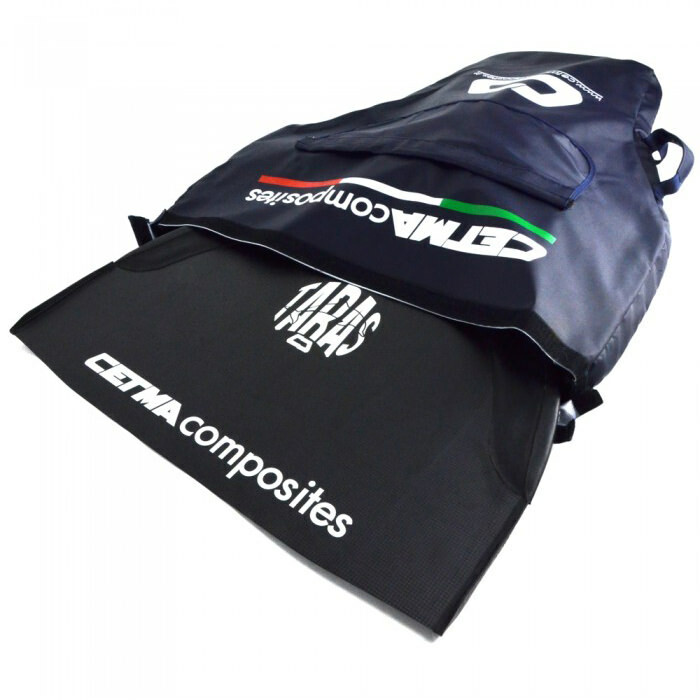 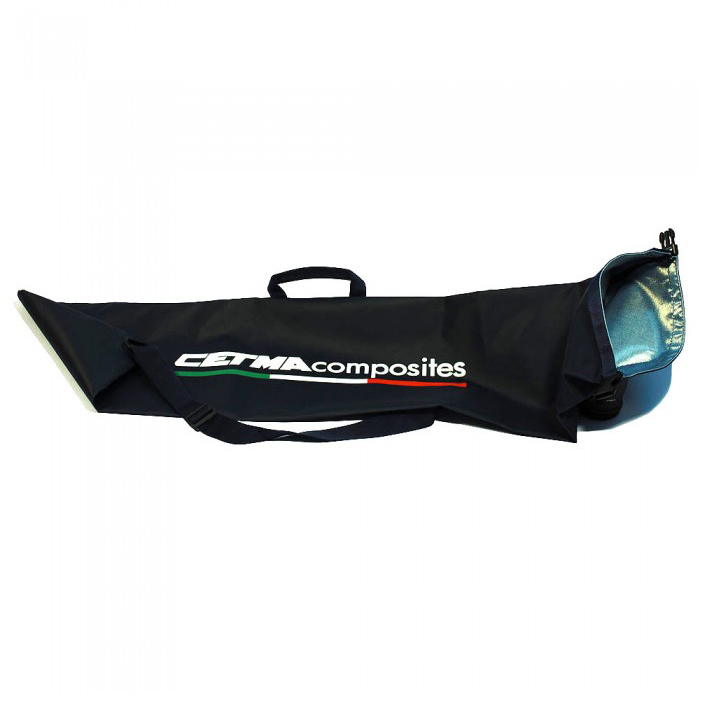 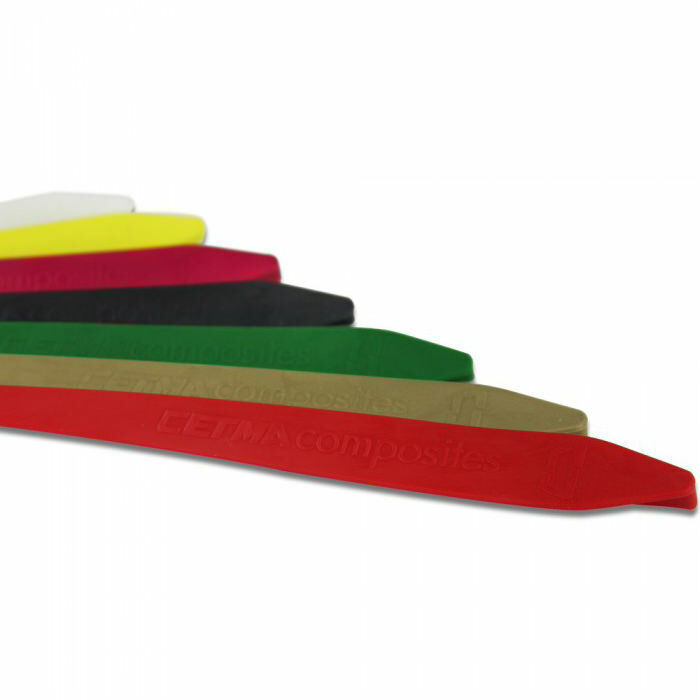 CETMA COMPOSITES MONOFIN BAG has been designed and built for the safe transport of your precious monofins. 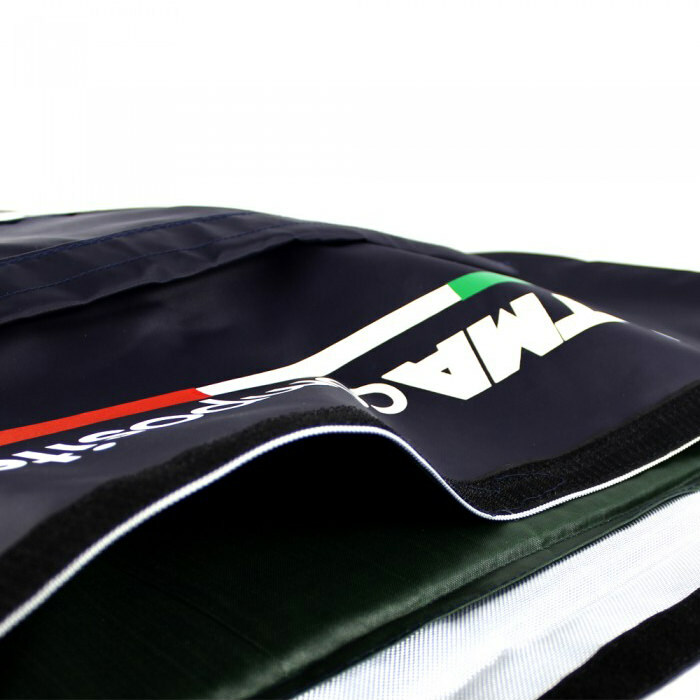 Expertly hand stitched by Italian tailor. 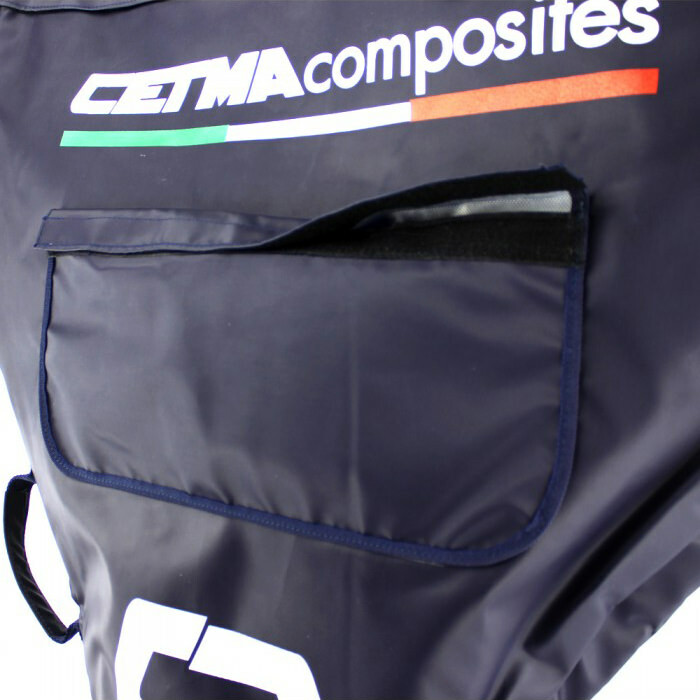 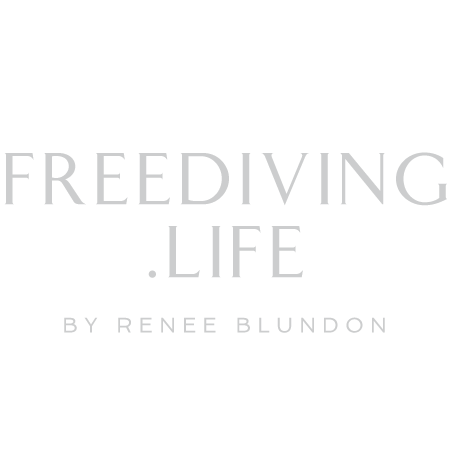 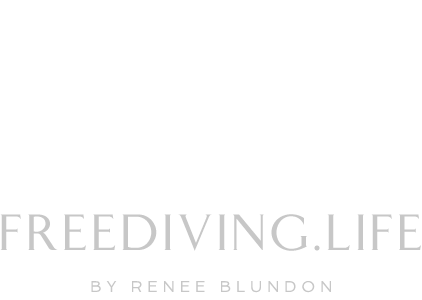 Featured by double Cordura inner layer and water resistant outer layer. 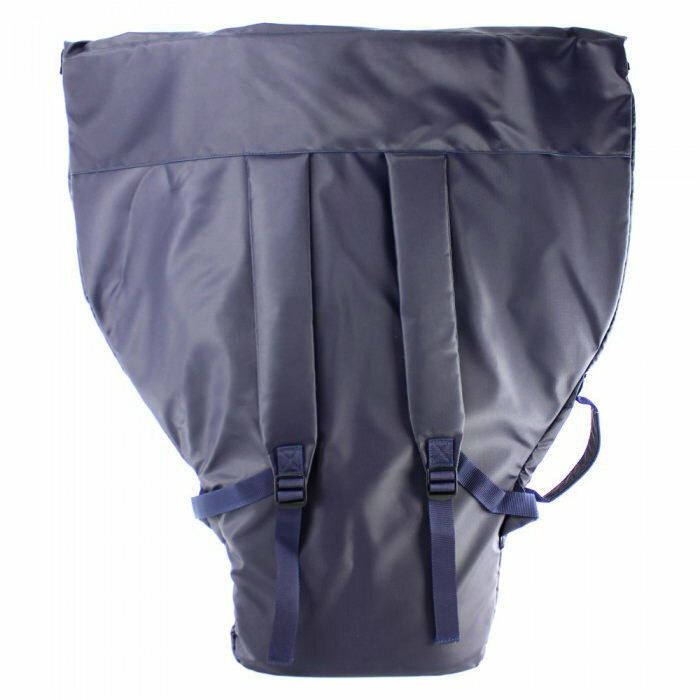 It features a velcro closure at the top, a convenient storage pocket 40x20 cm and a side handle and padded shoulder straps.